The demarcated region of Verde Wine (Vinho Verde) stretches across the northwest of Portugal (Entre-Douro-e-Minho region). This type of wine is the second most exported Portuguese wine after Port’s wine. 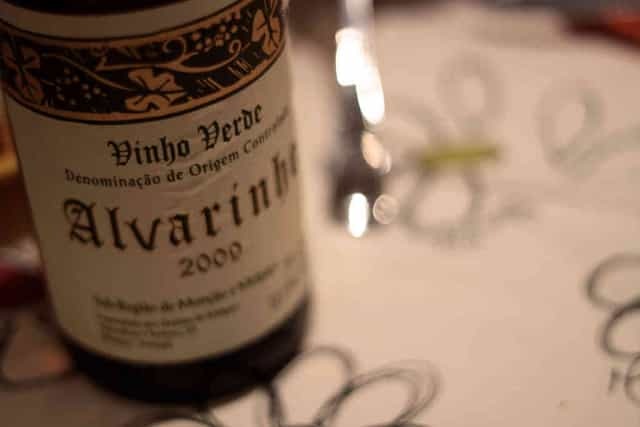 The freshness, lightness, are the characteristics that define and differentiate the Verde Wine (Vinho Verde). > Red: Fresh and intense and have an intense red color. The temperature that should be served: 12 to 15 ° C.
Prices: From 2,00€ to ... - Depends on quality and quantity (1 cup, 1/2 liter, bottle,..). How to get there: n.d. Enjoy it at the end of the afternoon at the Douro riverside area.